What Does Brain Tracy & Entrepreneur Say? What Brain Tracy & Entrepreneur Magazine say about the importance of your website. Thought it wasn’t a big deal? That anyone could do it? 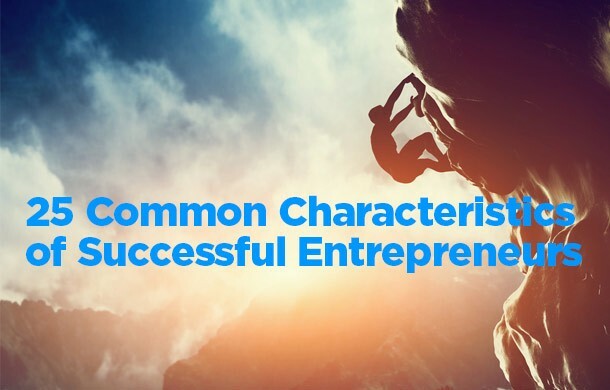 Entrepreneur Magazine and Brain Tracy pointed out the enormous importance of your website and listed it as one of the top 25 characteristics of a successful entrepreneur. #10 Level the playing field with technology. That right! Your website should make you look 100x bigger than you really are. It builds an immediate professional trustworthy reliable impression to those who visit and makes them more likely to choose you over your competitor that had the guy living in his mother’s basement do it their website. Why not invest in your virtual store front. Just like a real store or office building, people are drawn to those that are nice, clean, well build and scream we have high-quality products and services. Don’t you want them to want to use you and when they come in to enjoy their experience and buy things? If you do not know who Brian Tracy is, then take a look at his website. He is one of the leading authorities on building a business and sales. He is a world renown speaker, author and trainer as well as a very successful Entrepreneur. 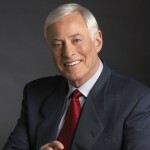 See all things Brian Tracy here at his official website www.BrainTracy.com. We want you to look like $100 million dollar company when people visit your website. Let us serve you with excellence and exceed your expectations as we have with all of our past clients. This article was posted in Brian Tracy Quotes, Design, Website Design. « What is the difference between UI/UX? Creative, flexible and fast thinkers, an excellent self-starter who can make the connections in the work environment that will allow them to get things done well and quickly. I really enjoyed working with them, and heartily recomend. Hidden Brook provided the web application user interface design to the FBI project. Their work was excellent! The final design was aesthetically pleasing and in the top 5% of all enterprise user interfaces I've worked with. It has been my pleasure to work with Jason on multiple fast paced, high visibility, complex projects at T-Mobile. His diligence, attention to detail, creativity and problem solving abilities make him a great asset on a project team in any challenging solutions oriented environment. I would recommend him for any project(s) within his area of expertise. I am so thankful for my working relationship with Jason and others at Hidden Brook Design. Any website developer can create a site to promote your business, but what sets apart Hidden Brook is the personal investment that I sense I get from this company. I did not feel as though I was just another client but I felt as though my project was important on more than a monetary level. Communication was excellent and I cannot be happier with the work Hidden Brook has done for me and the continued relationship we have. I would recommend Hidden Brook without reservation. © 2019 Hidden Brook Design. All Rights Reserved.